“ARE YOU SAFE” is a non-profit Domestic Violence Organization based in Tampa, FL. Our passion is helping individuals in domestically violent situations. Our website is a gateway for people to learn more about domestic violence, as well as a portal to available domestic violence support resources. 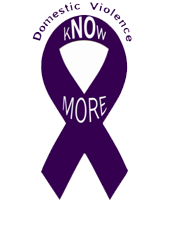 Please take the time to become more aware, about the “Signs Of Domestic Violence”, so you will know how to determine if you or someone you know are in a domestic violent relationship and how you can take action.